Click on the below map image for the larger PDF version of the map that will open in a new window. 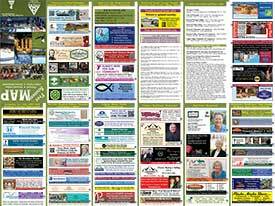 Be sure to check out our advertisers too! Click the image below to open our advertisers page with links to their ads and websites. Please take time to explore the Map! 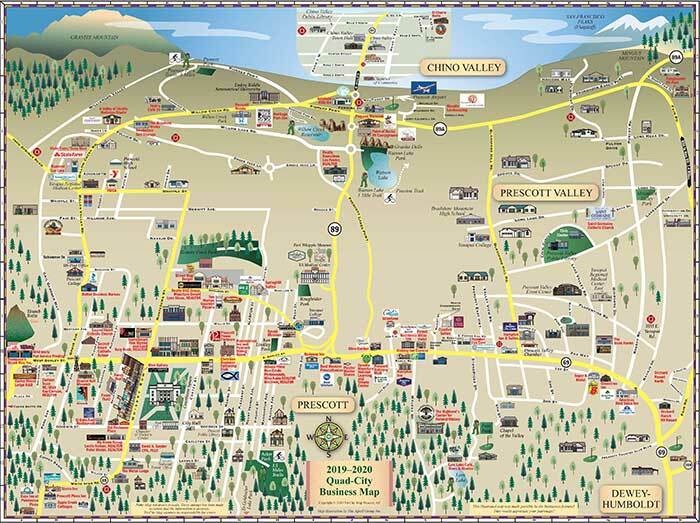 If you are here in the area, plan on visiting us, or moving to the Prescott area, please review the map and links on our site to find and use the services of those who made this map and web site possible. Thank you! If you live outside the Tri-City area and would like a current map or even several mailed to you, please fill out the Map Request Order Form ( see button below ). 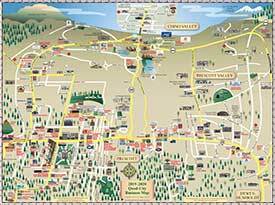 The Map is FREE, however there is a small S/H Fee to cover mailing costs. ( $1.00 for up to 2 maps and $2.00 for 3-5 maps ).